The second of September was a day down in racing history. 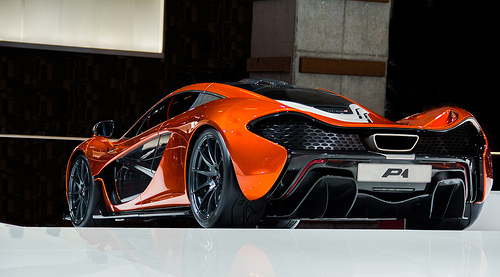 McLaren celebrated their 50th anniversary after Bruce McLaren formed the team back in 1963. At the time he was 26 years old and from New Zealand when he created the business and the team which hired a small group of people to design, build and race the cars from a workshop in New Malden in Surrey.